Skinny Brownies. Life Changing – for the baker with a sweet tooth that can’t really eat butter. All in the food processor. You start with some oats (for my grandpa and I, gluten free rolled oats). Blend those until they’re closer to flour than oats. Add EVERYTHING else (but the peanut butter) to the food processor (or even blender). Melt the peanut butter, pour and mix lightly with a knife into a greased 8×8 baking sheet. Bake. Easy right? And so, so, so tasty. I found the recipe here with tons of other tasty looking recipes. Preheat oven to 350F. Spray a 8×8 inch pan with non-stick cooking spray. Set aside. Place all of the ingredients except for the peanut butter into a blender or food processor. For easier blending, place the liquid ingredients into the blender first. Blend until mix is smooth and oats are ground up. You will have to stop the blender and scrape down the sides a few times. Please excuse the iPhone picture. I’ve been baking! Monday night I made dinner for my grandpa and he LOVES graham cracker pie, which is just a basic vanilla custard, graham cracker crust, and meringue topping. Here’s the pie, pre-meringue. 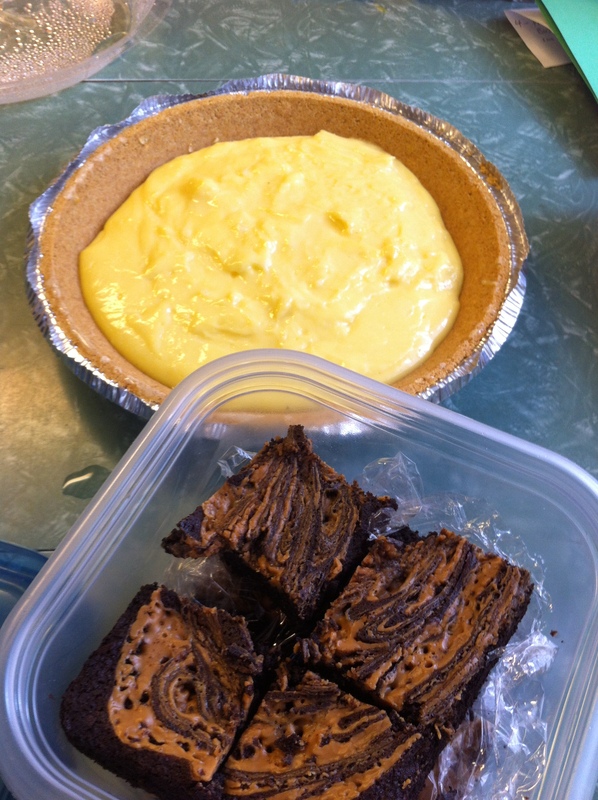 I did not make the crust, however, and grandpa says it’s not the same…. so next time I’ll just make it. I used this recipe for the pie, but I used 1/2 cup sugar, because I remember my mom’s recipe only used that much. Also ran out of sugar for the meringue, so I used honey. Those brownies are the best brownies I’ve ever made. I’ll share the recipe when I can take more pictures of the process but they’re part of my recent realization that not cooking or baking at all was leading to me eating worse foods for me then baking and cooking! 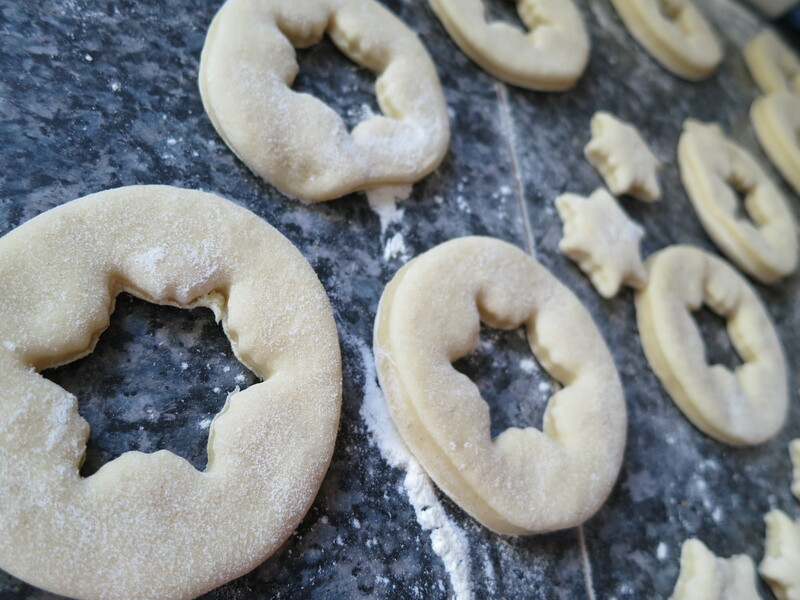 I stopped baking in December – my doctor told me I have high cholesterol. I’m young and I know I have a family history and genetic pre-disposition to it, but still butter has lots of saturated fats, which is what I was told to stay away from. Easiest way to cut fats in my diet was to stop baking. These brownies have no fat or gluten, I made them with things I had readily available, and they’re tasty. Finally. Something to satisfy the sweet tooth without 40 grams of fat. I’m probably going to go home right now and eat some! Lizard ring, owl ring, penguin ring, spoon ring and a chilean ring. During the snow storm we had the other week, I didn’t shovel or do ANYTHING on Saturday. I did, however, shop online. 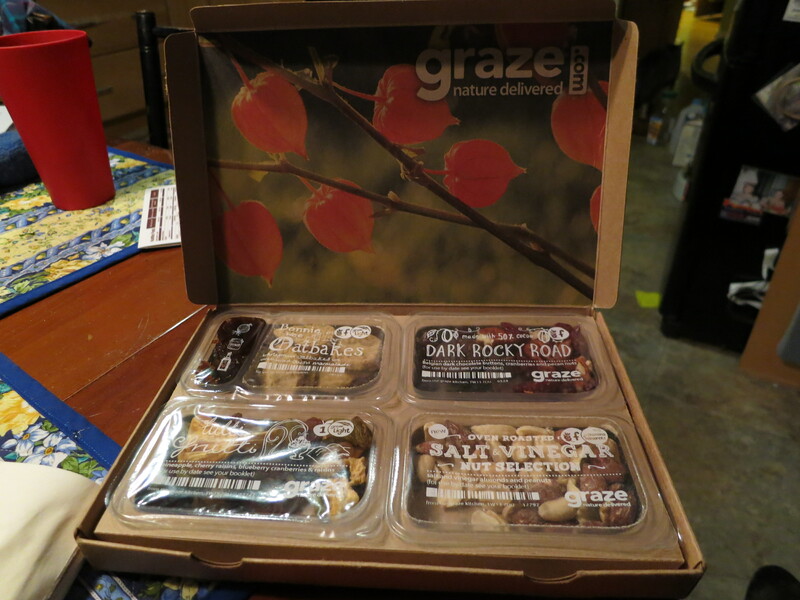 Besides Graze, I’ve found a couple other monthly/weekly subscription box online things. Birch Box is another and I hope everyone’s heard of it (I’ve signed up for the waiting list for it). Graze, and then Julep is another. 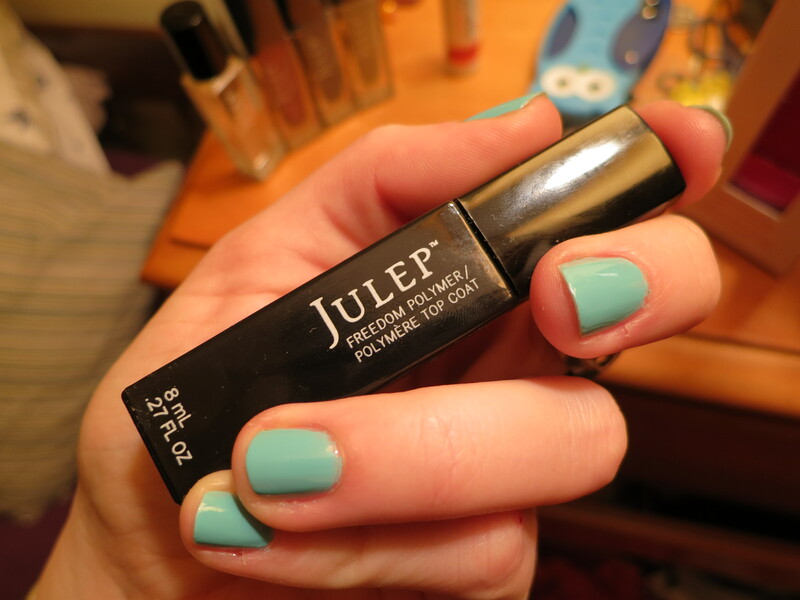 Julep is a nail polish one. There are good and bad reviews online if you search them, but if you use the code FREEBOX you can get your first box for free, just pay $4 for shipping. Go here to get your’s! So I went to the website, took the style quiz, and I don’t remember what “style” I was supposedly, but I figured, $4 for two nail polishes? Plus, they gave me an option to add on three items for about 50% off of the price. This, this is why I’m writing about them. I added a Freedom topcoat to my cart. It advertised itself as a gel-like top coat for normal polish. It dries in 2-5 minutes in sunlight or in 2 minutes under a bulb. Like, just under your normal lamp. Yes, your polish itself has to be dry and it won’t dry nicely if it’s not but my nail polish has been peeling off my nails constantly. I can’t even paint my nails at night and expect them to be chip-free the next morning. I’ve gotten a shellac manicure since which should last until next week so I’ll test it again next week, but I was very impressed over all. I have not, though, tried any of the colors out. I love the look of them, though! This is my manicure with the freedom top coat over it – it lasted two days (then I took it off because of the shellac I had scheduled), with no chips. With my oily nails, this is a near miracle. 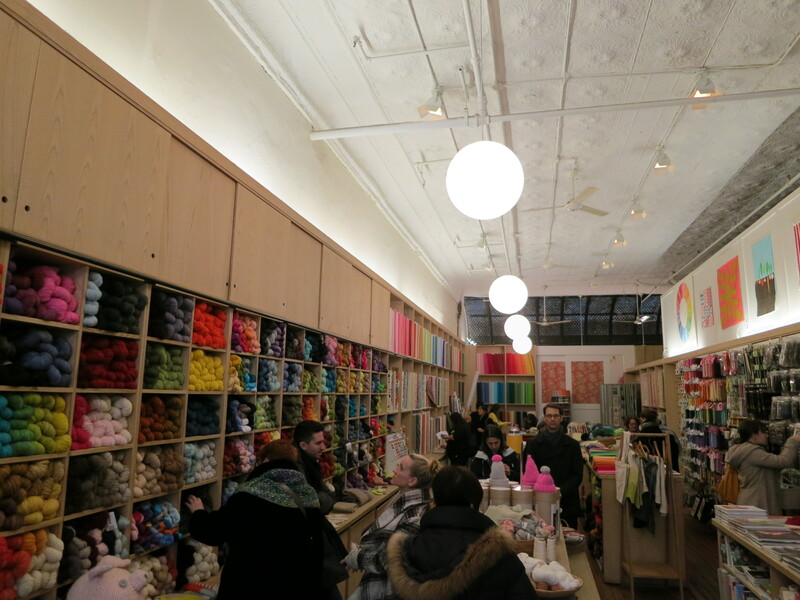 Loft Yarn from Purl Soho. I got two skeins. I’m hoping to make a scarf (lace?) for myself. 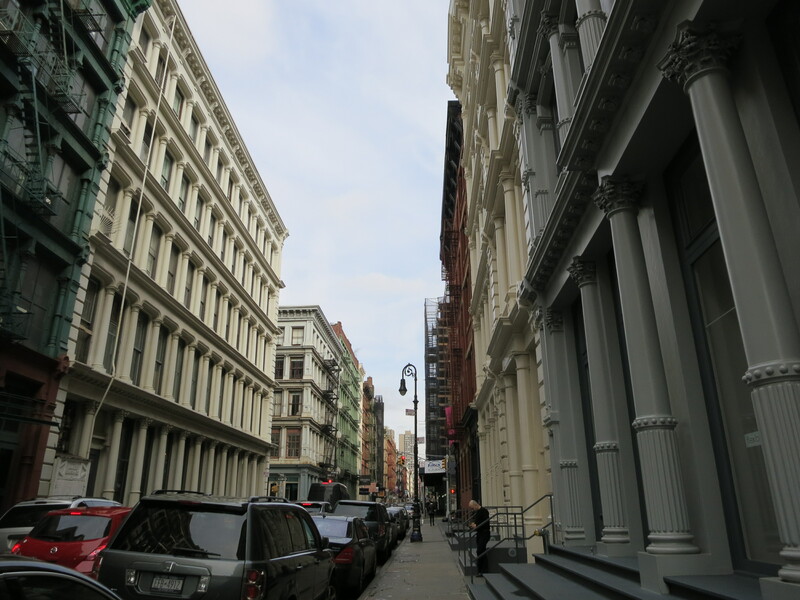 I went to New York City yesterday with a good friend. 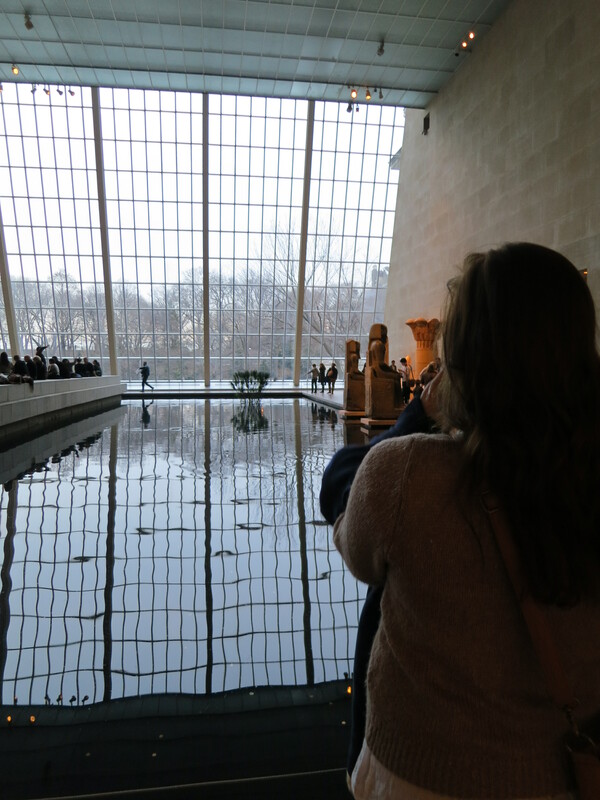 We went to the Met and this is the Egyptian section. It was nice to get out of my normal routine of everything and go somewhere that’s more than me, more than Connecticut. Although I did meet some people that blamed me for the world’s problems (a.k.a harassed us then called us racist. Weird combination but it happened), we also met some people that helped us with no second thought. Nearly unheard of for New Yorkers. 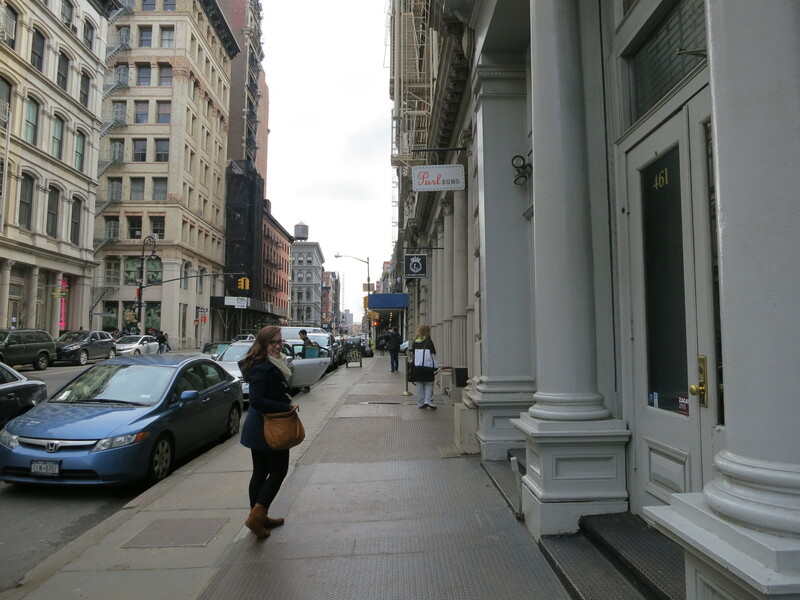 I got to see a good friend and I got to go to Purl Soho and other various stops – more about that later. 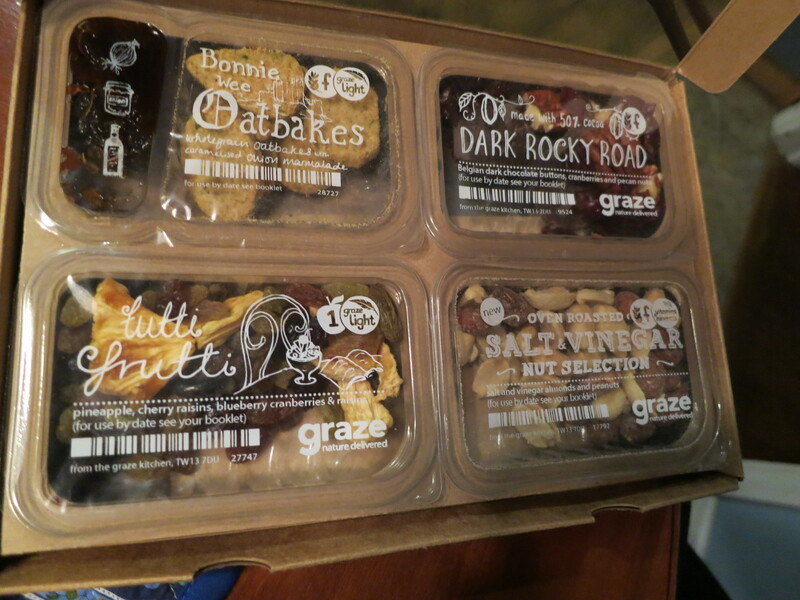 I think I heard about graze.com through Tumblr. It’s invite only in the US right now (I think I still have two invites, comment if you’d like one!) and I thought it was a very neat and afforable idea. They send you a weekly box of snacks, four little compartments and you can choose if you like them or not. What’s nice is that real people make this real, delicious food and send it to real people. I like how much “real” there is involved here. 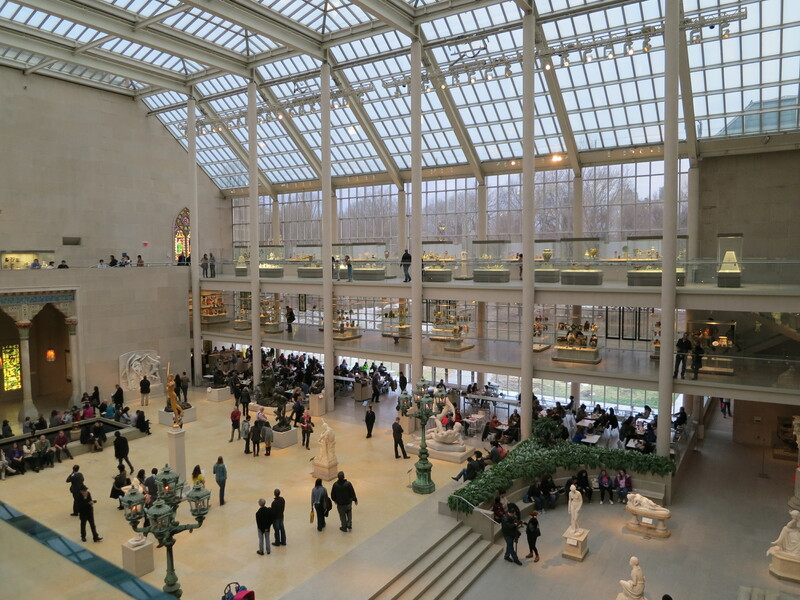 I loved mostly everything I got, and what’s nice is it’s all relatively low-calorie snacks. I was sad about the amount that was in the box, I’m hoping as they expand I can maybe have an option to order a “full sized” version of some of the more delicious snacks. I loved, loved,loved the oatcakes and caramelized onion dip. I want so many of them. I also was pleasantly surprised that I loved the tutti-frutti mix of dried fruits, it was very flavorful. I can’t wait for the next one. Also, if you’d like an invite, your first box is FREE (comment below!). They cost $5 after that including shipping, which is so cheap! And all the packaging is recyclable! Really, what happened Saturday? I made my brother and sister go out and shovel, immediately felt terrible and though they did the bulk of the work, I did go out and direct for a bit. Then. At about 4pm, I decided I did. not. want. to. cook. and we went to a chinese place next to the grocery store which happened to be open. We walked. The car was still against the garage, and held there by approximately three feet of snow. 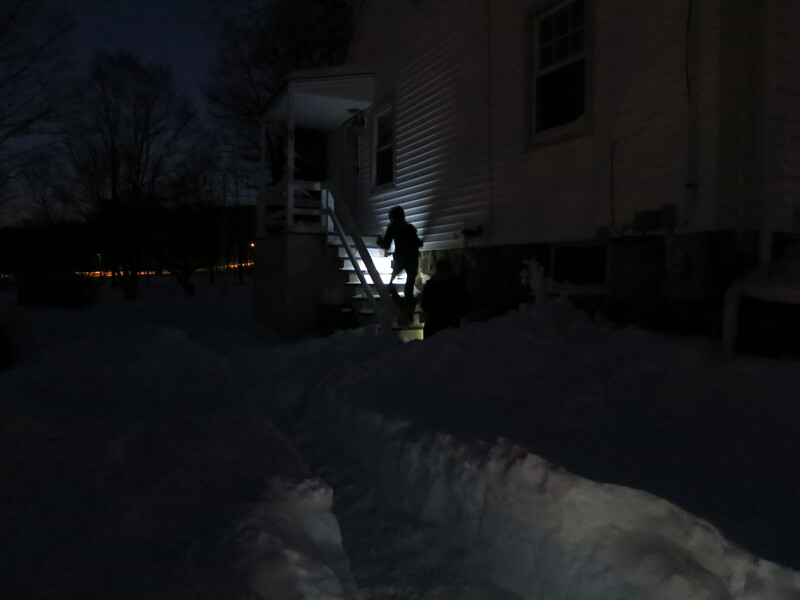 We came home and about 6pm I found out it was probably going to be an impossibility for anyone to plow our driveway. Our friend that I had spoken to for a bit said he’d be able to possibly help but was unsure when and the other person that said they could help initially now said that the plows were having trouble pushing this much snow, let alone getting into our driveway at the right angle. And, my parent’s driveway is on one side adjacent to the neighbors driveway and on the other side there’s a 3 foot wall (which was now 7 feet). I had my siblings shovel off the wall four different times, just so we could put the snow somewhere. My dad has a snowblower but it’s small. 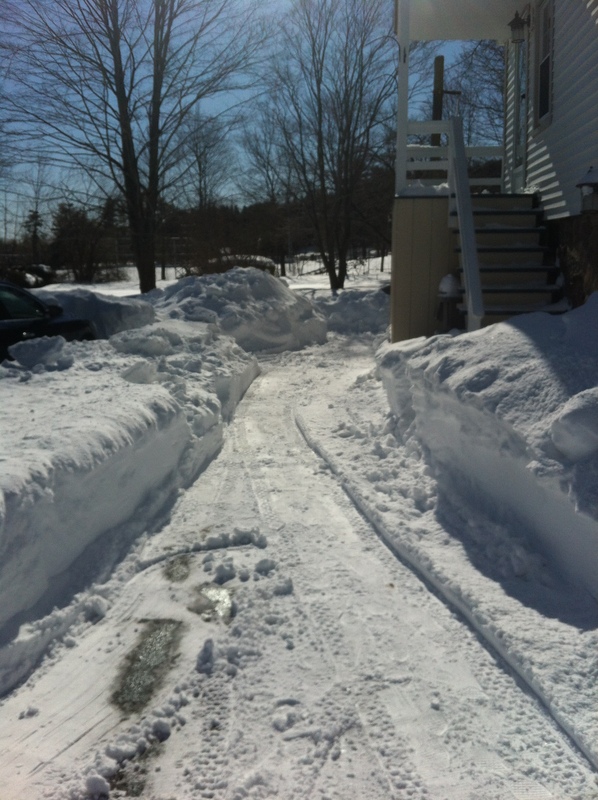 We had to break up the snow and shovel off the top layer to get it to go through the snow blower. Otherwise, it would get buried. It was a lot of work but we finished in about 4 hours. That was Sunday after three hours of work. I did make the young kids shovel mostly and I worked the snow blower, which honestly wasn’t that easy because mostly I had to push it through drifts! 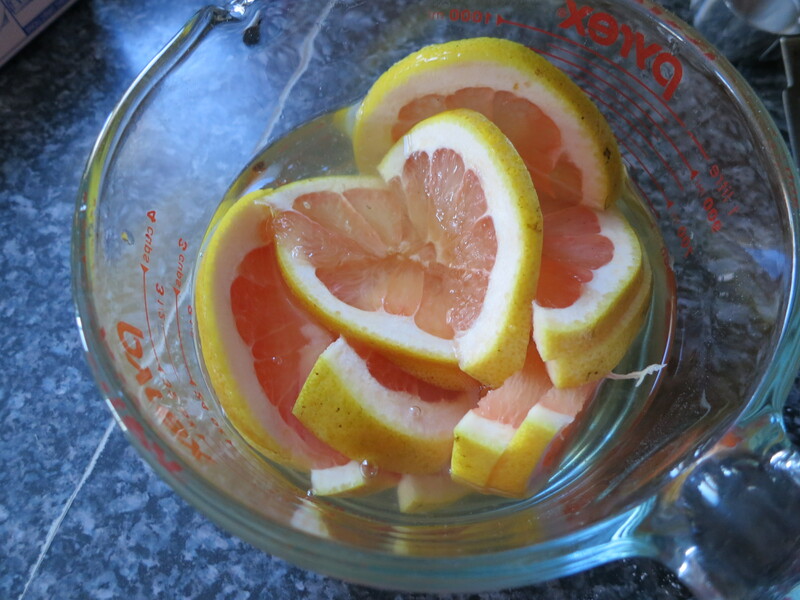 But I made myself some grapefruit/orange white sangria as reward. Hope everyone else in the northeast was able to shovel out!